When you think about it, Atlanta has become pretty musically diverse. We know how to throw on those cowboy boots for some good ole’ country, yet kick it with our favorite indie-rock bands downtown. 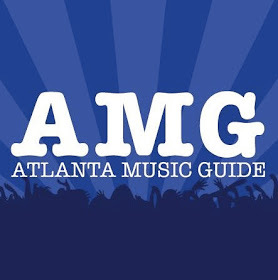 But one genre seems to have claimed it’s name above all in Atlanta…and that’s rap. So how is it that Atlanta has become so well known for it’s hip-hop/rap scene? Well here’s the rundown. The rise of Atlanta’s rap scene dates back to the 80’s. 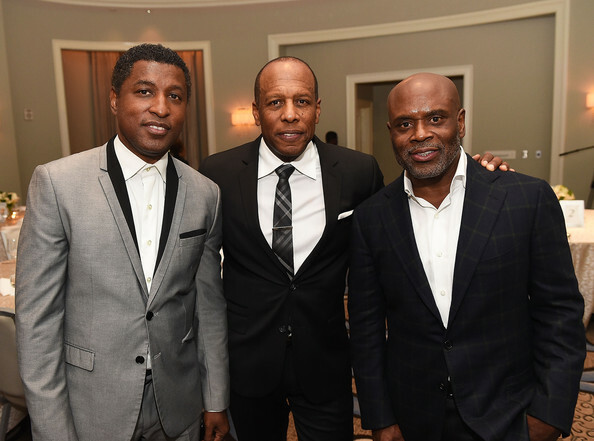 Clive Davis, a man who was always known to have been “on the hunt” for new talent, met with Kenneth (Babyface) Edmonds and Antonio (L.A.) Reid, with an intention of discovering and developing musicians in the South. At the time, Georgia was one of many Southern states that had a thriving music scene, but most talent remained local or went undiscovered. 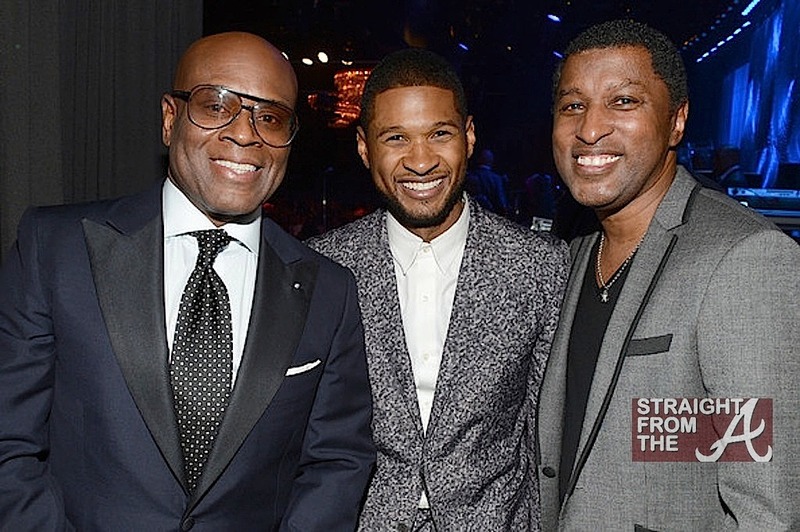 However in 1989, Babyface and L.A. Reid formed LaFace Records, which was funded by Clive Davis. Atlanta become the headquarters of this new record label, and things only went up from there. The first two major bands they signed were TLC and Kris Kross. These two went platinum quick, drawing attention to the record label. MTV also helped gain them massive exposure, playing TLC’s “Ain’t 2 Proud 2 Beg” and Kris Kross’ “Jump” as a part of their regular nightly routine. The early successes for LaFace paved the way for the label to sign and promote a huge roster of talented artists who would define the sounds hip hop and rap in the south. LaFace signed Usher, Toni Braxton, Outkast, and Goodie Mob (the original band of Cee-Lo Green). LA Reid also formed another label with songwriter/producer Dallas Austin. Rowdy Records, also based in Atlanta, featured starlet Monica, one of the biggest R&B singers in the 90s. So why is the Atlanta past relevant to the present? Because the foundation for the modern rap scene in the ATL is closely tied to the boom period of the 90s. Now Atlanta has tons of rap record labels, including Disturbing Tha Peace (owned by Ludacris) and BME Recordings (owned by Lil Jon). Almost every well-known rap artist today has come out of ATL labels. The constant success of rappers under Atlanta record labels has been a huge factor for attracting new artists. Really without LaFace, So So Def, Rowdy and the other labels that put Atlanta on the map, the modern ATL rap scene might not exist! So on that note, what better way to end this article than with a little TLC throwback? In addition to this nostalgic video, our friends over at Creative Loafing Atlanta put together Atlanta’s top 30 list of old-school rap songs. Click here for the playlist! Kris Kross was not signed to LaFace Records.